A mystical encounter between brass and piano, gave birth to an unusual trio, united by the sacred fire of passion for the musicality of the American continent, with its extended and varied civilizations which overlap, and meld and flow. 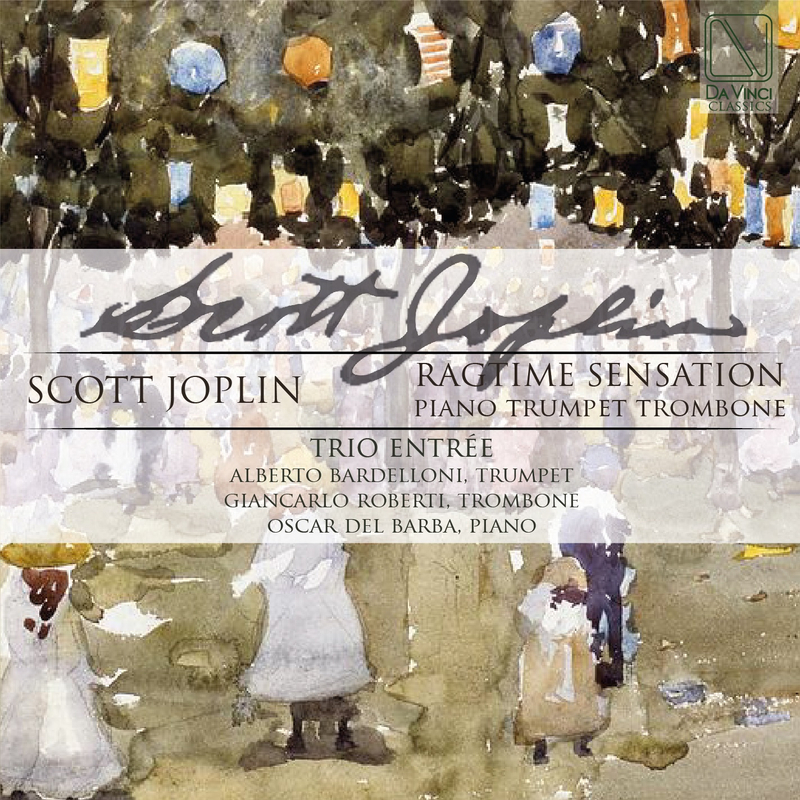 Scott Joplin: (b northeast TX, between July 1867 and mid-Jan 1868; d New York, 1 April 1917). American composer. He is regarded as ragtime’s greatest exponent. Census records of 1870 and 1880 and Joplin’s death certificate establish that the frequently cited birth date of 24 November 1868 is incorrect.